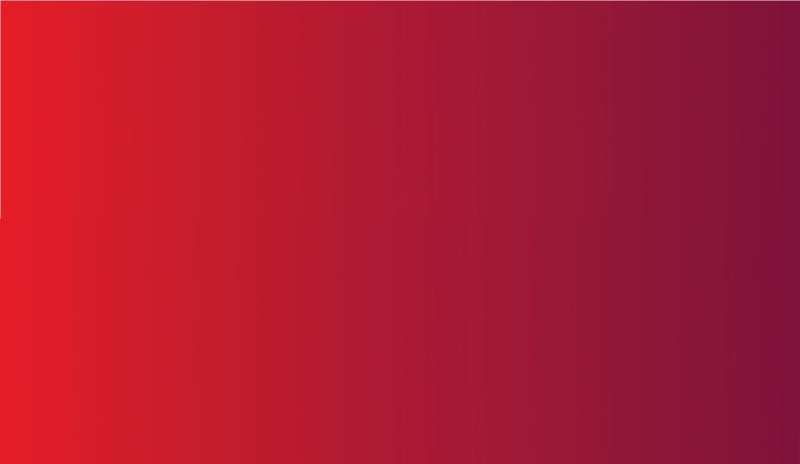 We are the ESG Leipzig – the Community of Protestant Students in Leipzig. Here, students have been practicing their faith together since 1925. Not necessarily. We don’t keep our faith in Jesus Christ a private matter but are constantly questioning how this faith works in us and the world. We don’t want to stick to stiff old rules in order to be different. To ‘live in a Christian way’ means trying to get to the bottom of hierarchical structures as a matter of principle as well as taking a stand for justice. We are open to believers, doubters and those who are still searching, the baptised and the unbaptised. Good question! 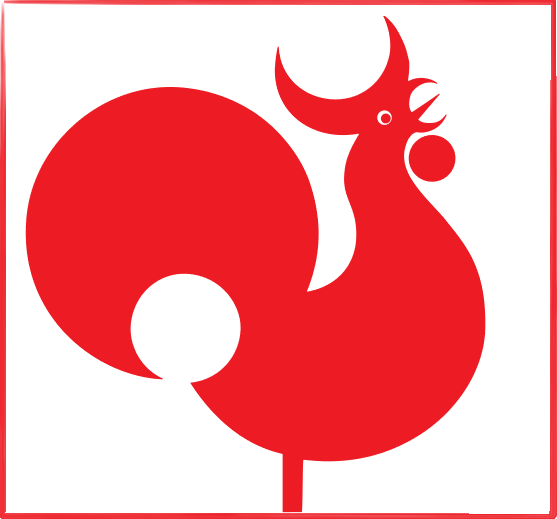 The red rooster is the symbol of the ESG throughout Germany. It goes back to the Great Peasants’ Revolt of the sixteenth century. Back then, people were trying to integrate the Freedom of a Christian, which Martin Luther had recently discovered once again, into their temporal life. The peasants set the ‘red rooster’ on top of the roofs of their masters, meaning to set it fire. Today, we are no longer setting fire to anything or anyone. To us, the red rooster means: being considerate and vigilant, taking a critical stance on political and social taken-for-grantedness, and remaining recalcitrant within our church. We have a rich and diverse communal life. During term, we meet regularly for community evenings and services. Besides, there are several working groups (german 'Arbeitskreise' (AK´s), group of people with similar interests) and there’s lots of free space for ideas and activities. We have bonfire nights, barbecues, cycling tours and like to spend evenings at our own bar. Our whole congregational life is organised by the V-Kreis, our communal council and the chaplain.